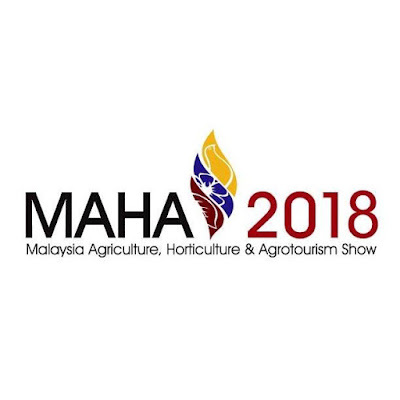 MAHA 2018 ( Ekspo Pertanian, Hortikultur dan Agropelancongan Malaysia 2018) is held on 22 November until 2 December 2018 at MAEPS, Serdang. 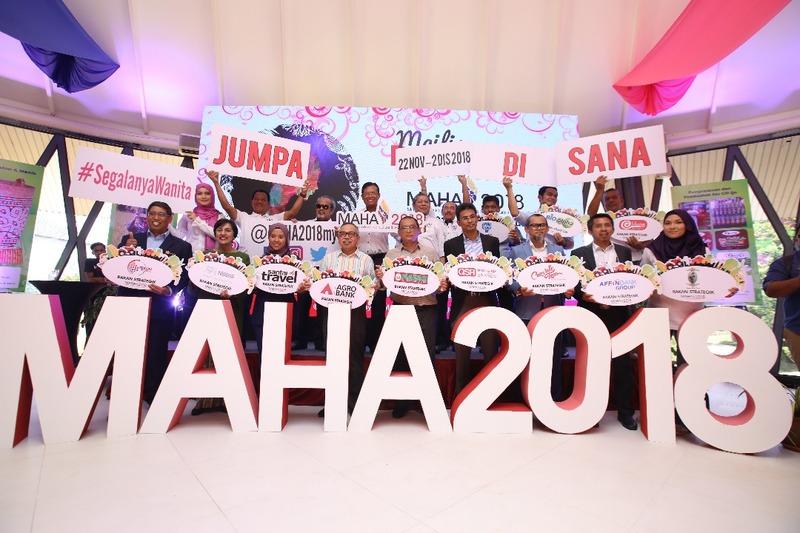 This year MAHA 2018 is back with more exciting program, exhibition, booths to attract more visitors. 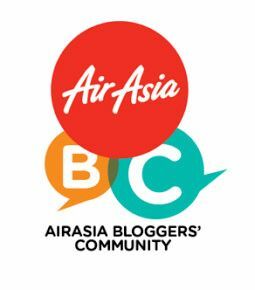 MAHA is organize twice a year by Kementerian Pertanian dan Industri Asas Tani (MOA) still maintain the theme ' Makanan Kita, Masa Depan Kita'. This year MOA introduce a new concept with a slogan 'Segalanya Wanita'. 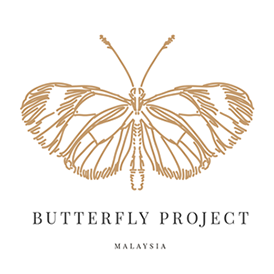 This is one of MOA initiative to support 'Tahun Memperkasa Wanita' that was announce by YAB Perdana Menteri. MAHA 2018 brings a meaningful impact to women as they get opportunity to explore more as an entrepreneur. 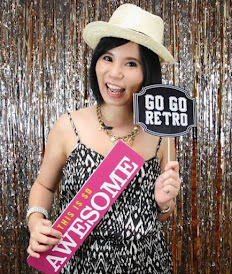 Malaysia has born several successful female entrepreneur. MAHA 2018 will expect 50% of women will participate and portrait successful female entrepreneur as an icon of inspiration to other women. Beside this, Hall A MAEPS Serdang will fill with activities, exhibition and product selling that related to dimension of women life. The hall has 40,000 per sq. feet and MOA expected MAHA 2018 can achieved RM300 million sales and increasing in visitors more than 3.5 million beside 30% participation from youth. 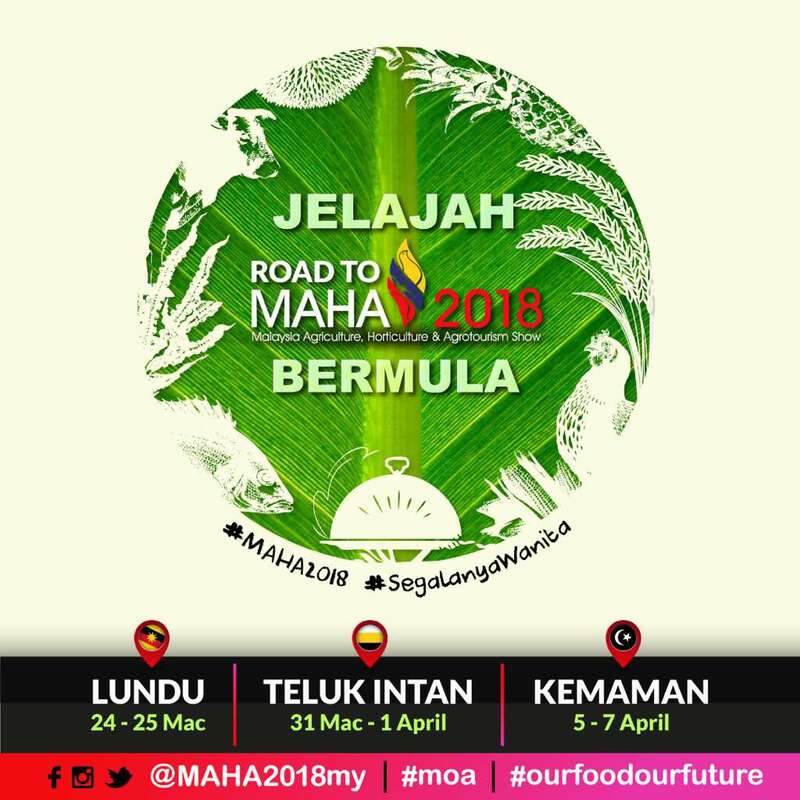 MAHA 2018 will expected a wide field from agromakanan including plantation, livestock, fishery, IT and Information, agropelancongan, trading, culinary, financing and others. You might attracts with several booth that market a wide range of plantation related items or market variety of food from different country. product from Industry Asas Tani (IAT), fresh fruits and vegetables, flowery, plant, fish, fresh seafood and others. Mark your calendar as MAHA 2018 is the most happening in Malaysia and extend your support to the entrepreneurs. Booking of the booths has open to public and 30% of 1500 selling booths has been occupied. At MAHA 2018, 13 pavilion states will be opened and portrait each state uniqueness, culture, exhibition and food. Public get to enjoy all of this like what they experienced from last MAHA. All the Laman such as laman perikanan, laman nenas, laman ternakan and others will make their appearance again and visitors get hands-on the experience in agriculture. MAHA 2018 also will bring in different activities and attraction. Do stay stunned for more information as it will be announce from time to time. 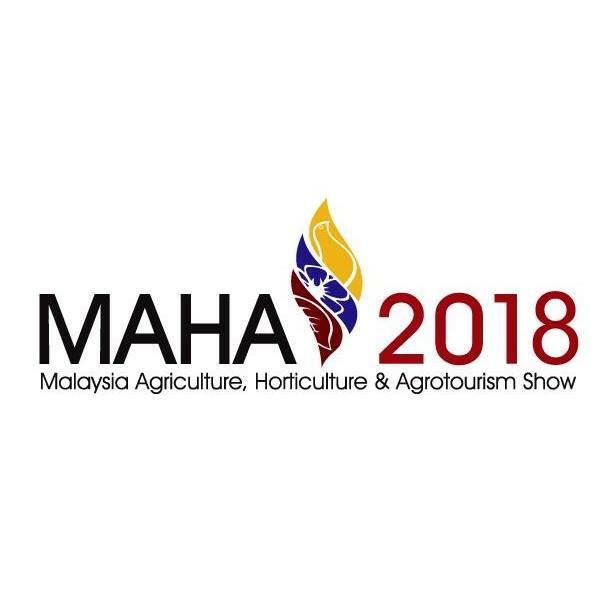 So far MAHA 2018 has attracted 11 sponsorships and partners such as Pertubuhan Peladang Kebangsaan (NAFAS), Agrobank, Persatuan Nelayan Kebangsaan (NEKMAT), Oblong Burger, Ramly Group, Sime Darby Plantantion, QSR Brands (M) Holdings Sdn.Bhd, Nestle Malaysia, Jamu Mak Dara, Cervello Tres Sdn Bhd dan MEPL.